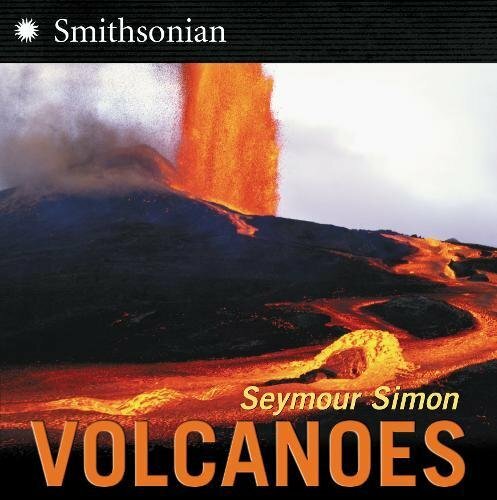 Seymour Simon. Photo used with permission. 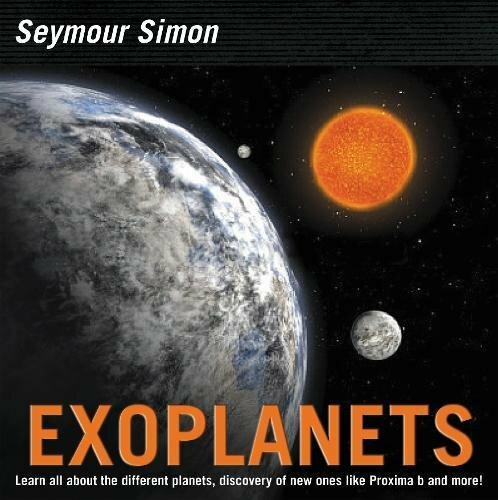 Seymour Simon is the author of nearly 300 highly acclaimed science books (over half of which have been named Outstanding Science Trade Books for Children by the National Science Teachers Association). He has introduced millions of children to a staggering array of subjects, including the human body, animals and animal behavior, climate and weather, earthquakes, volcanoes, mirrors, optical illusions, rocks and minerals, star gazing and space, oceanography, and the list goes on and on. 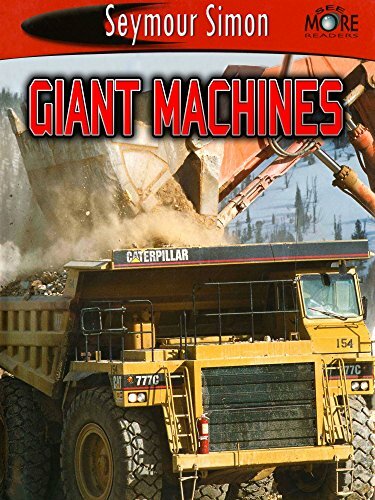 Gorillas, Destination: Mars, Seymour Simon's Book of Trucks, and They Walk the Earth: The Extraordinary Travels of Animals on Land are just some of his many titles. 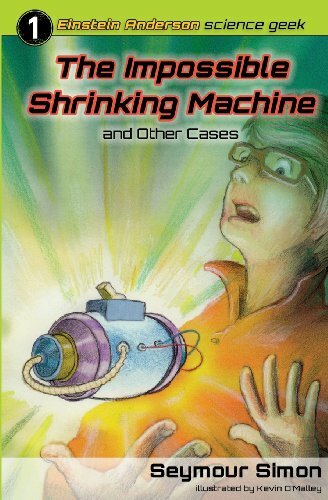 Also an accomplished writer of fiction, he is the creator of Einstein Anderson, Science Detective. All of his books capture the imagination and enthusiasm and interest of children and encourage them to enjoy the world around them, to learn—and to discover. 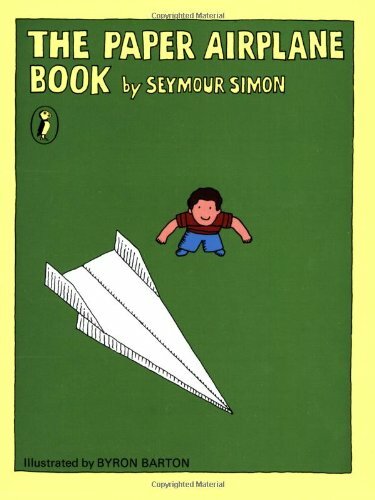 In any discussion of outstanding authors for children, the name Seymour Simon is one of the first mentioned. 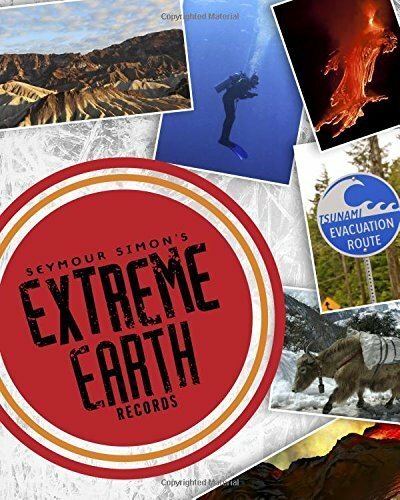 Parents, teachers, and librarians know that they can depend on his books—and his website—to present scientific information clearly and accurately. 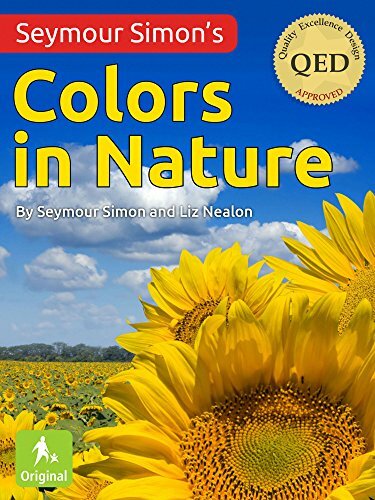 Children know that, whatever the subject, they can count on Seymour to make science fun. 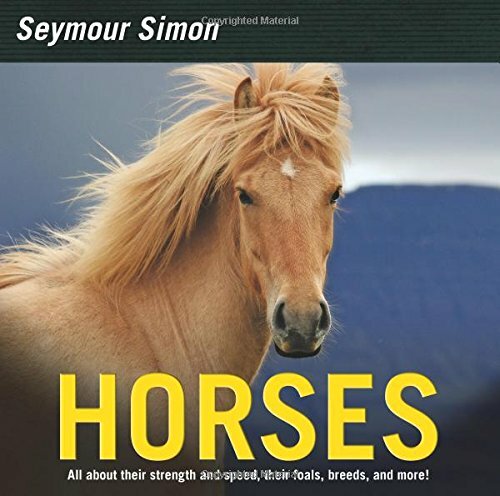 Although Seymour left teaching to devote himself to writing full time, he still visits schools and talks to students and teachers, because it is this important contact with children, teachers, and librarians that has made him one of their favorite writers. "I haven't really given up teaching," he says, "and I suppose I never will, not as long as I keep writing." 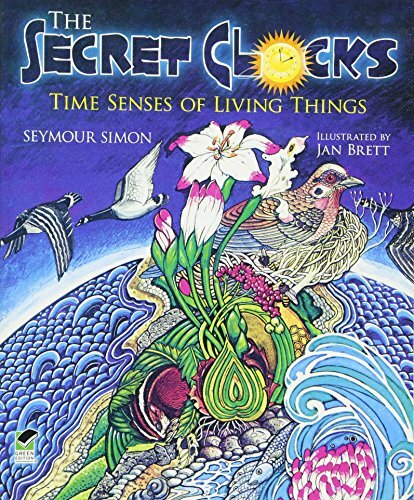 Seymour has been honored by many awards for his work, including the New York State Knickerbocker Award for Juvenile Literature; the Hope S. Dean Memorial Award from the Boston Public Library; the Eva L. Gordon Award, presented by the American Nature Society, for his contribution to children's science literature; and the Washington Post/Children's Book Guild Award for Nonfiction for the body of his work. His website also has won a number of awards, including being named an Official Honoree in the personal website/blog category of the Webby Awards. He does research for his books all over the world ("but NOT on Mars," he says). He writes and photographs from a house high atop a hill in the beautiful Hudson Valley of New York state.